I had looked at having my teeth sorted previously but was told it was not possible. Two years later I decided to look into it again. I found Lifestyle Dental on the internet. 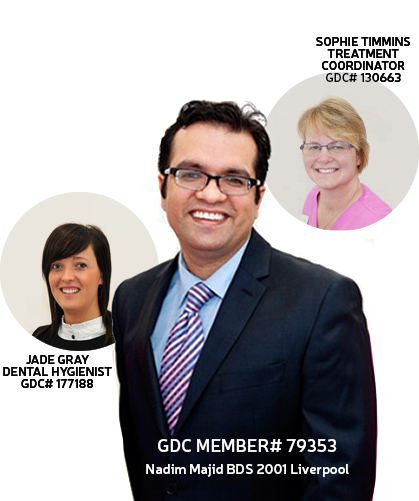 When I came the atmosphere was very welcoming and Nadim, the dentist, was very knowledgeable and helpful at the same time, which was very important as I wanted someone who knew what they were doing. The procedure was explained clearly and I was sold in seconds. When I started the treatment at the beginning it was uncomfortable but then after a day I could barely tell it was in place. The only thing that took a while was getting used to speaking. I am extremely happy with the end result so glad I went for it and it is going to make a huge difference as I can smile with confidence now.